There has never been a better time to play AFL. 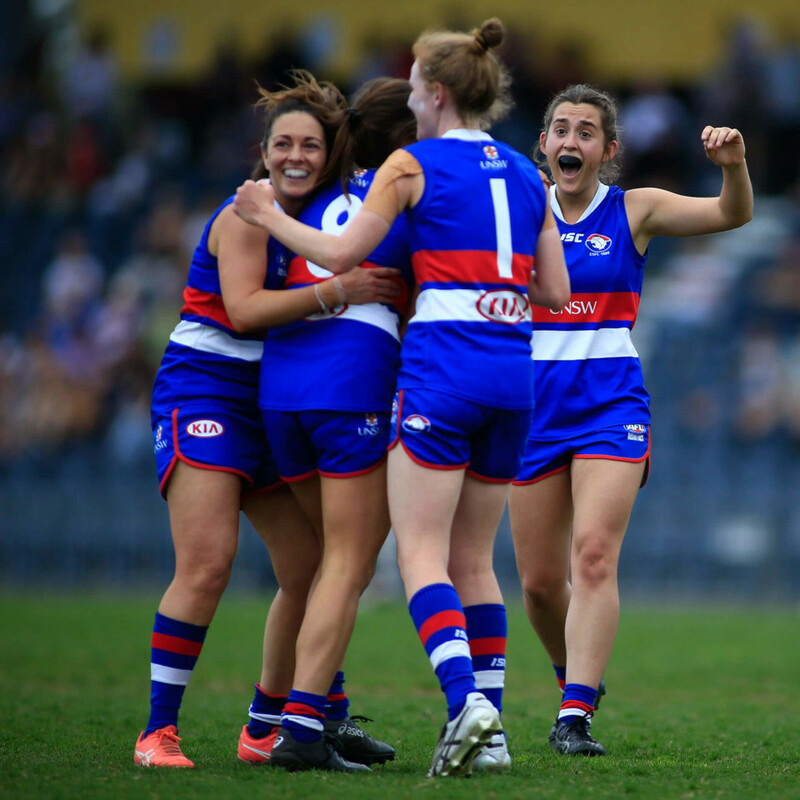 If you're inspired by women like Moana Hope, Daisy Pearce and Darcy Vescio creating history in the NAB AFL Women's Competition, why not give footy a go? 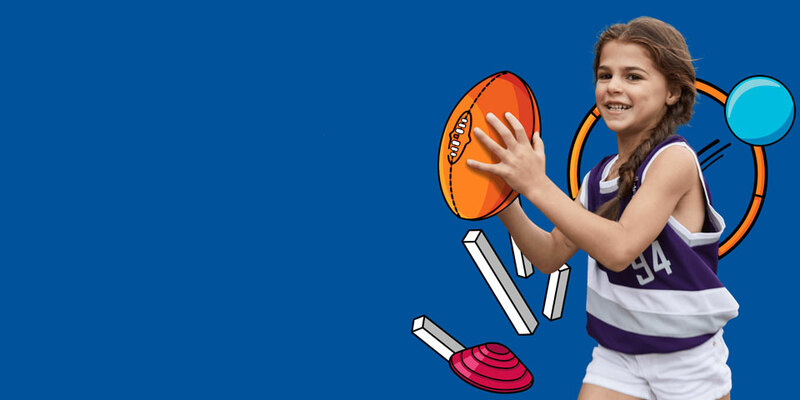 There's a version of AFL to suit all skill-levels and aspirations. 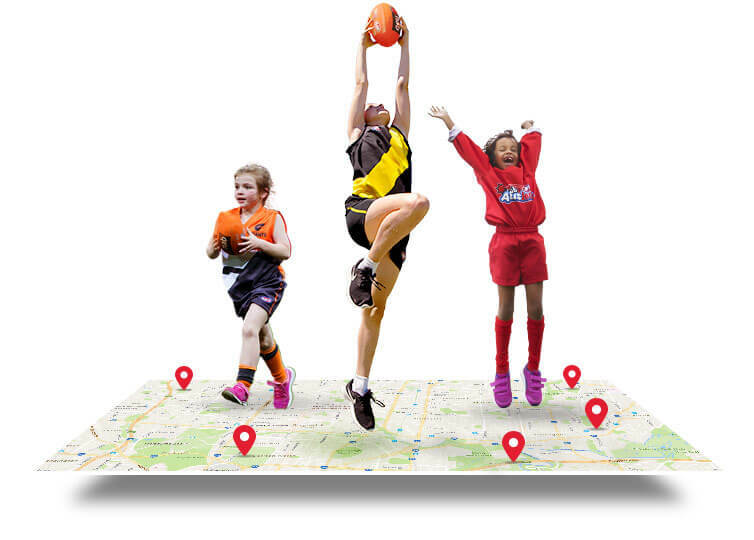 The AFL's introductory program, teaching kids basic Australian Football skills. Discover the latest activities, videos and downloadables for coaches, volunteers and parents. 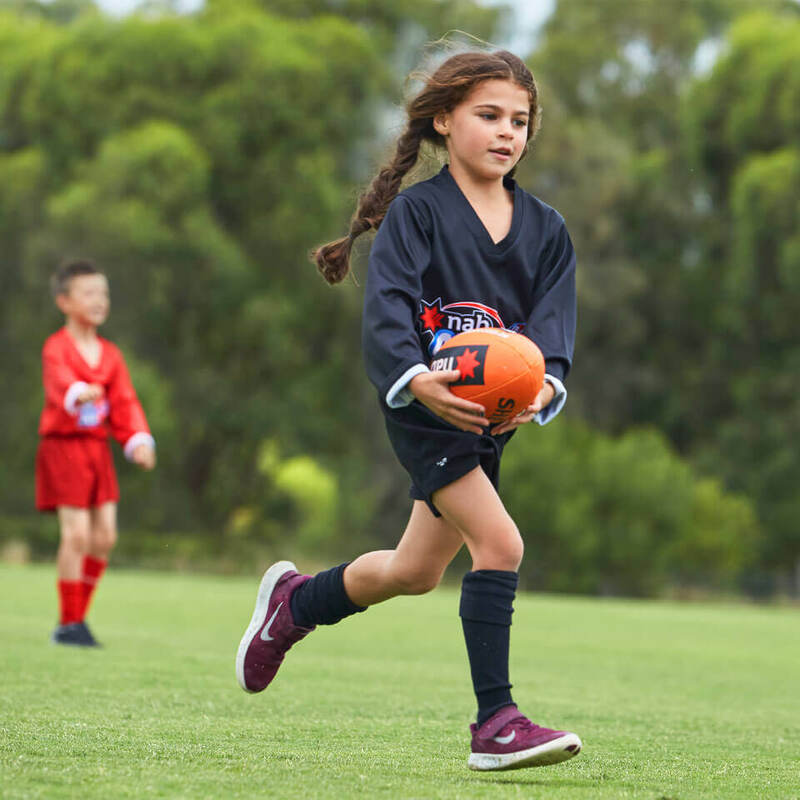 Junior football is the next step for those ready to progress from NAB AFL Auskick. Catering to all abilities and aspirations, Youth Football is for teenage boys and girls aged 13 to 18 years. From social to sub-elite, there are senior football leagues to suit all skill levels. AFL 9s is a social, non-contact form of Australian Football. Keep fit and have fun. 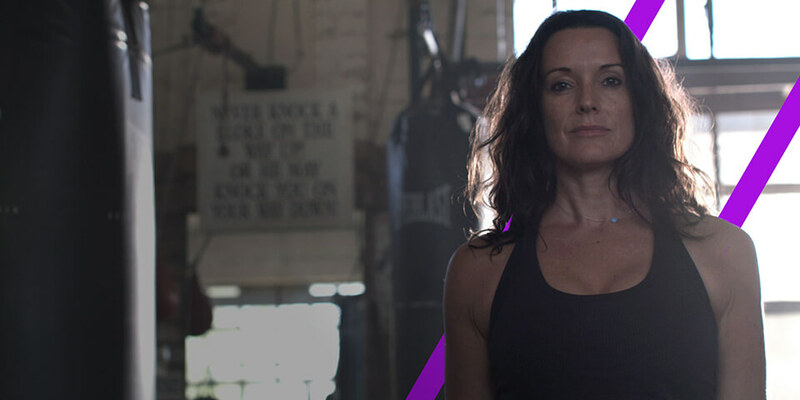 Women who have dreamed big and achieved amazing things in different industries share what they’ve learnt along the way. 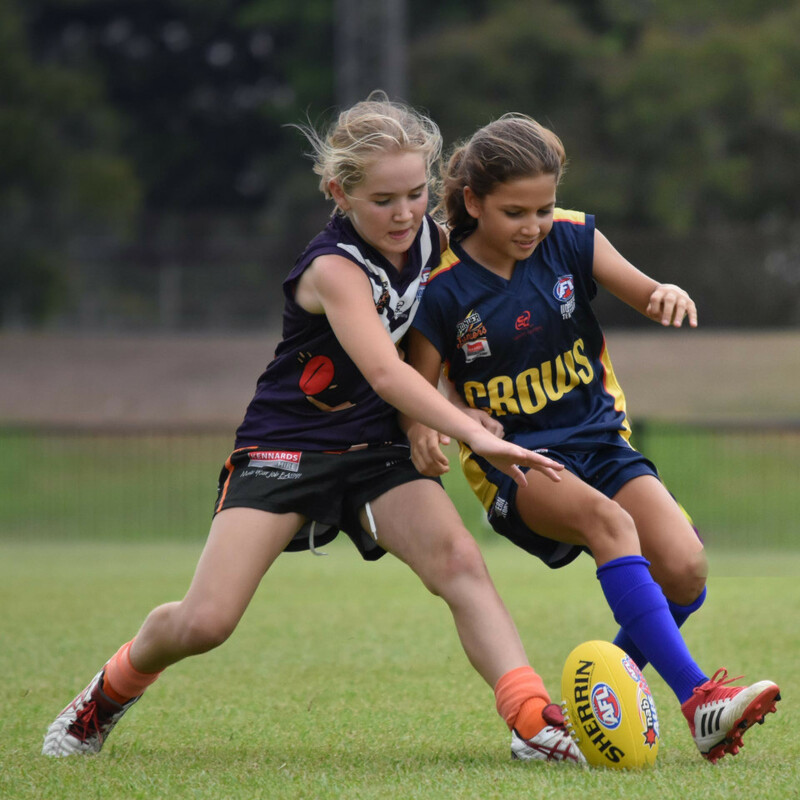 There are plenty of ways to get involved in Australian Football beyond playing the game. 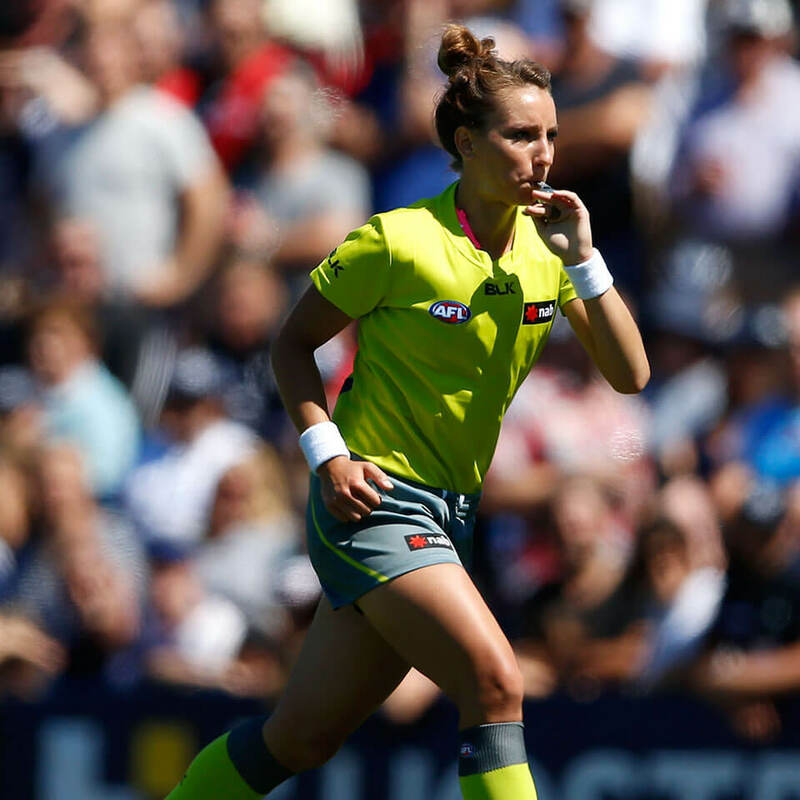 Umpiring provides an opportunity for people of all football backgrounds to get closer to the on-field action while being paid. 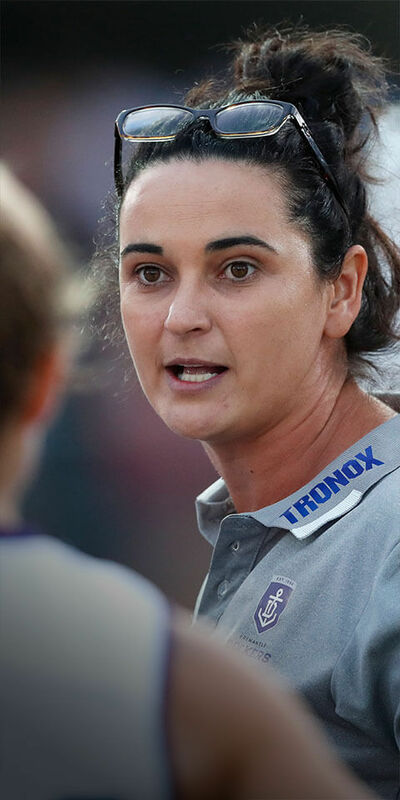 Gain the knowledge and values needed to become an accredited Australian Football coach. 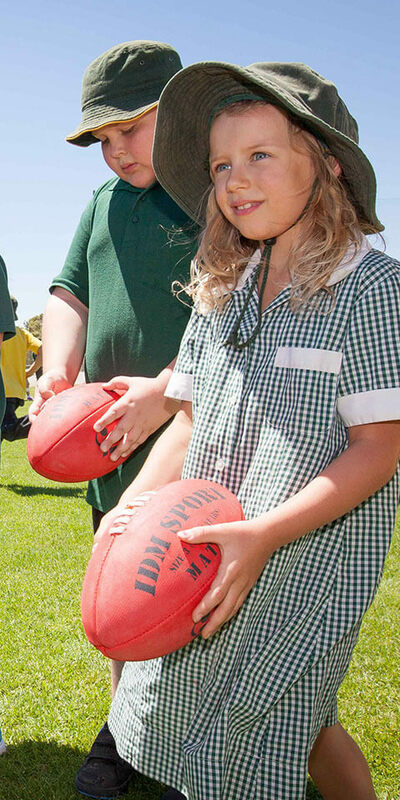 If you’re interested in teaching Australian Football at your school, the AFL School Ambassador program can help. Got a question about Play.AFL? Email us and we’ll be happy to help!